Download Enamel Mug Mockup Free PSD. 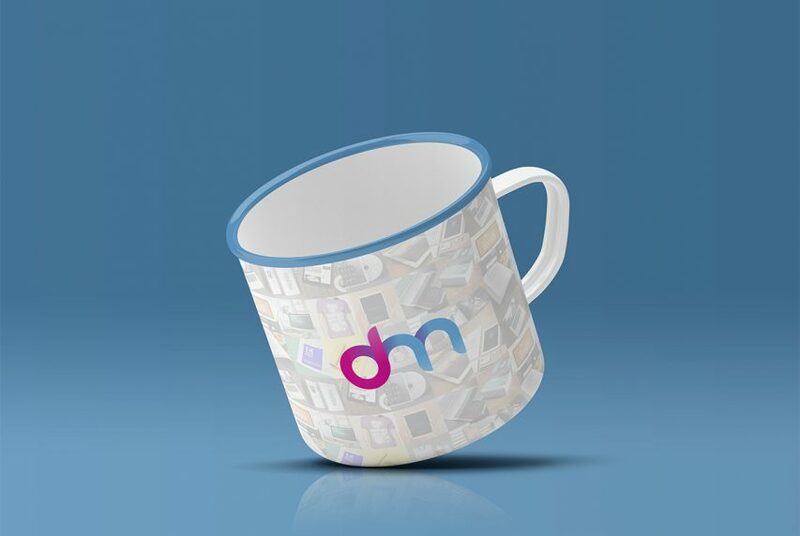 Here is a free mug mockup which you can use for displaying your enamel mug design and branding in photorealistic way. With this Mug mockup you can prepare beautiful and realistic presentations of your brand merchandising and promotional branding designs in just few minutes. You can also use this free mug mockup to present brand logo or typography piece in style. This Enamel Mug Mockup PSD is simple and easy to edit you can customise it using Smart Object layer that let’s you replace your designs easily. Just replace the smart objects with the your own custom mug design and you are done. You can also change the mug and background color if needed. Hope you like this Enamel Mug Mockup Free PSD. Enjoy!